Jessica’s story is a powerful story of growing up in a violent home and entering adulthood into a world of drugs and brokenness. 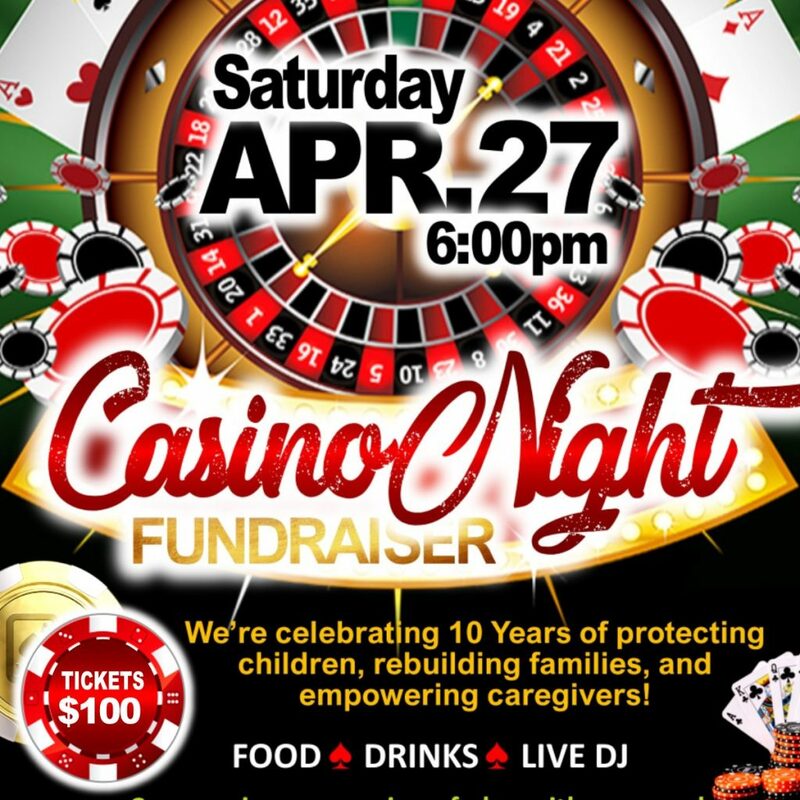 After years of living without a purpose and hope, Jessica was introduced to SAFFT where she was able to turn her life around and become the mother she had always wanted to be. Watch her inspiring story and see how SAFFT was able to walk with her on her road to recovery. 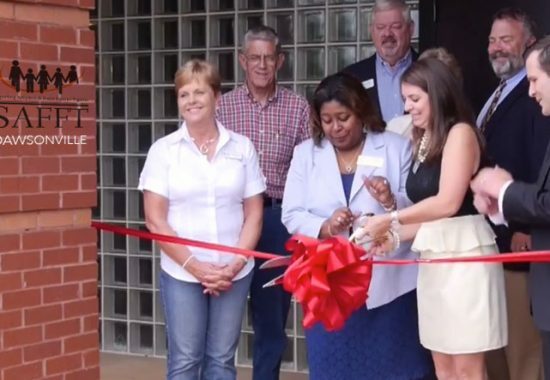 The official grand opening of SAFE HAVENS in Dawsonville, GA was a great success thanks to the generosity of the Dawson County community and the local businesses that stepped up to make it happen. 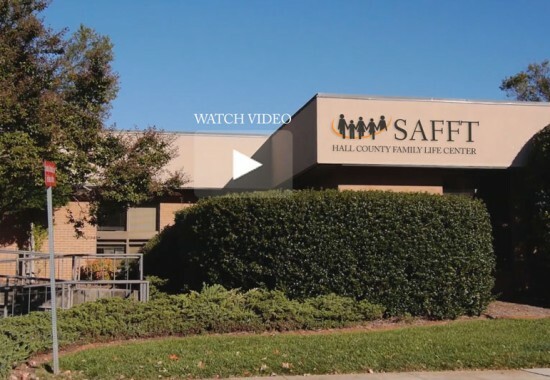 This new SAFFT Family Life Center will serve domestic violence victims and children with supervised visitation and custody exchange services in Dawsonville and the surrounding areas. Here’s a recap of the grand opening celebration in case you weren’t able to join us. 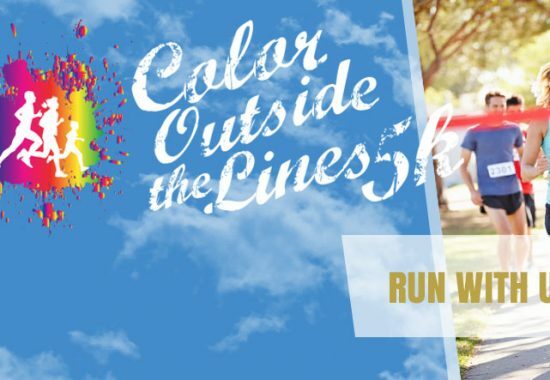 Color Outside the Lines 5k was a SUCCESS!